If you haven’t done it yet, you need to see Cartel Land and you need to watch it now, before it rocks this Academy Awards season. Cartel Land is waiting on the sidelines gaining the momentum it needs to swoop in and nab the prize for Best Documentary Feature. But fancy statuettes aside, Cartel Land is so much more than an award-worthy account — it’s a revolution. 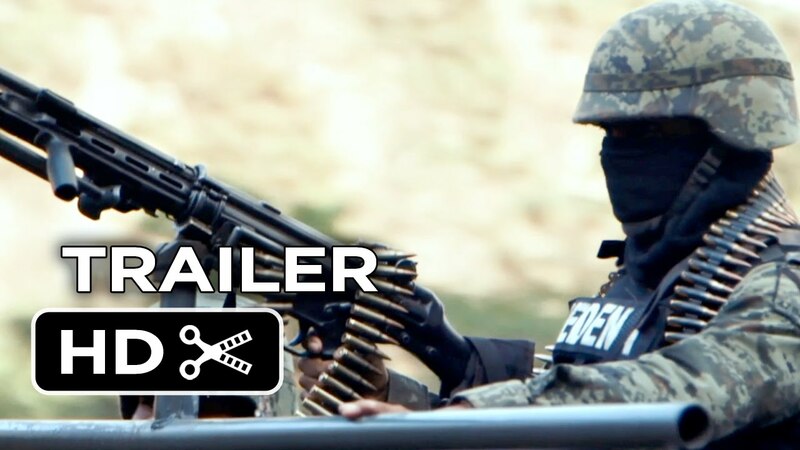 Executive produced by Kathryn Bigelow (The Hurt Locker, Zero Dark Thirty) and filmed by Matthew Heineman, Cartel Land is an immersive and, at times, unbelievable journey south of the border where two vigilante groups — representing both Mexico and the United States — battle for territory against the area’s most violent drug cartels. Sick and tired of being caught in the middle of merciless violence, these citizen soldiers are armed and ready to fight for what they believe in.